B&B Rainbow a beautiful and colorful Guesthouse, located in the historic center of Naples. 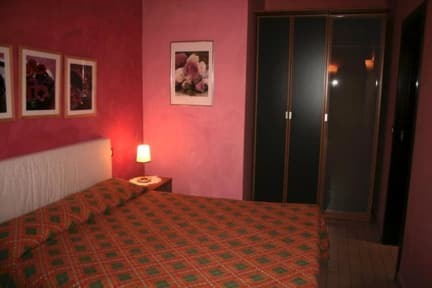 It is only 250 meters from the Piazza Cavour Square, where you can also find the metro underground Cavour and it is very close to all the main attractions and monuments of the city. Its excellent location allows guests to walk down the numerous roads where you can see and feel Naples local culture. The National Archaeological Museum is only 600 meters away from the B&B. The famous Via Duomo Street leading to the historic center is just 400 meters away from here. 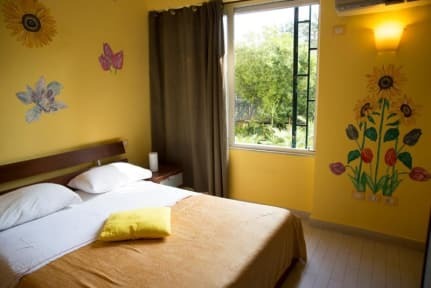 B&B Rainbow offers comfortable and colorful rooms with air conditioning. Rooms at the Rainbow all come with a flat-screen TV and tiled floors. The private bathroom includes a hairdryer and shower. We provide a sweet breakfast every day in the shared kitchen-living area. Pet friendly(Additional Price for small animals).